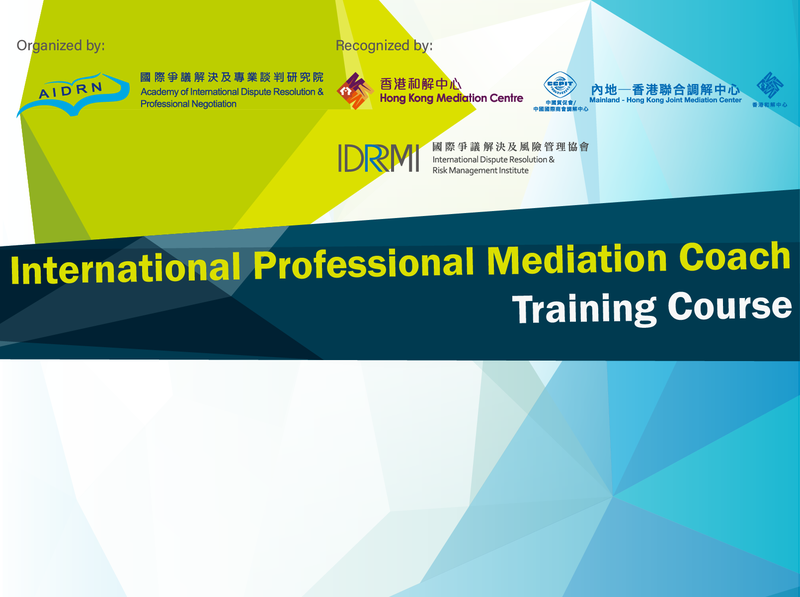 International Dispute Resolution & Risk Management Institute (IDRRMI) is a leading global professional body in the field of dispute resolution which receives support and recognition from Mainland authorities and prominent dispute resolution organizations such as Hong Kong Mediation Centre, Mainland - Hong Kong Joint Mediation Center and universities in Australia, China and the United Kingdom. 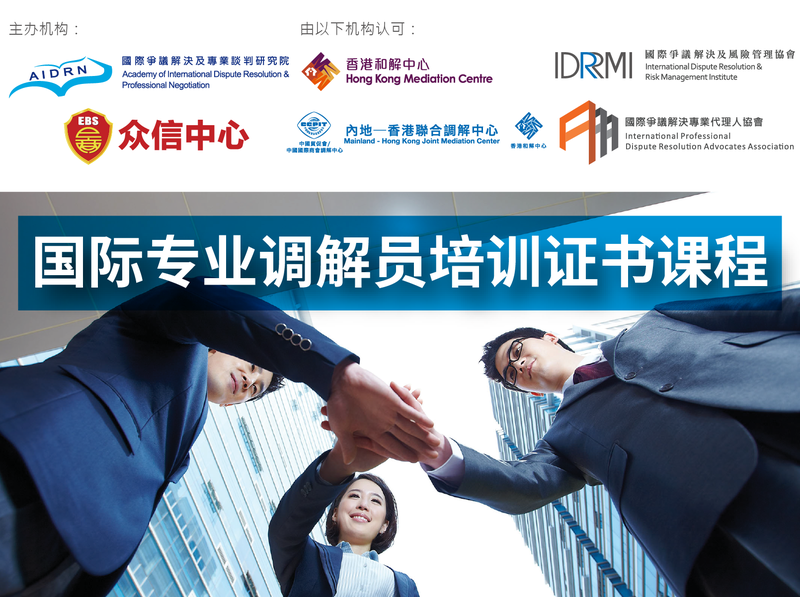 IDRRMI is dedicated to providing the Belt and Road enterprises and other global organizations with one-stop solutions for dispute resolution, risk management, internal control, and corporate governance. IDRRMI has also established an accreditation mechanism to assess and certify dispute resolution specialists of different levels. The Advisory Board of IDRRMI consists of distinguished leaders in the commercial sector, legal profession and public services. 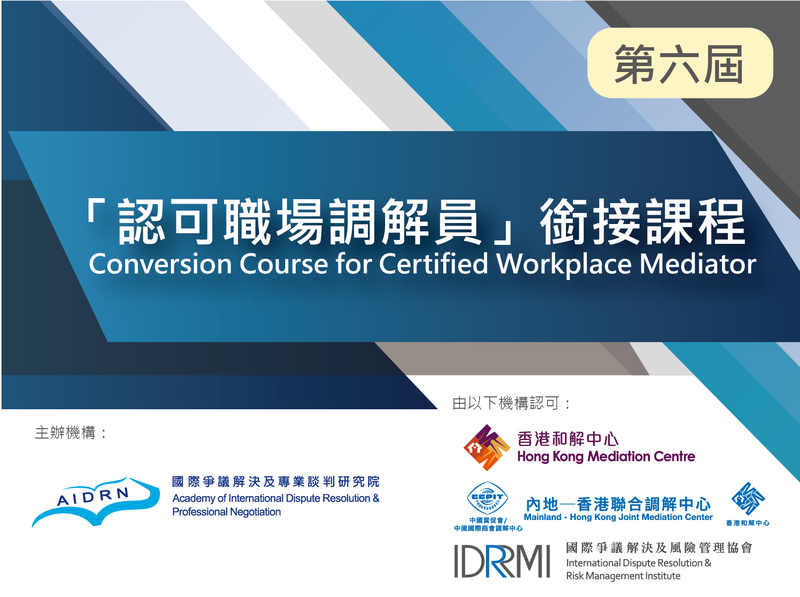 IDRRMI comprises dispute resolution experts from more than 20 countries and regions and collaborates with over 40 partner organizations in Hong Kong, China and overseas. To popularize the concept of diversified dispute resolution, IDRRMI has launched the first international platform in connection with China’s diversified dispute resolution mechanism.